In last months Glossybox I received this mascara by Me Me Me. This was a product that I would never buy if I saw it in Boots or Superdrug. When I first saw this mascara I wasn't really fussed or excited about it. I had never really heard anything about Me Me Me products or their mascara. 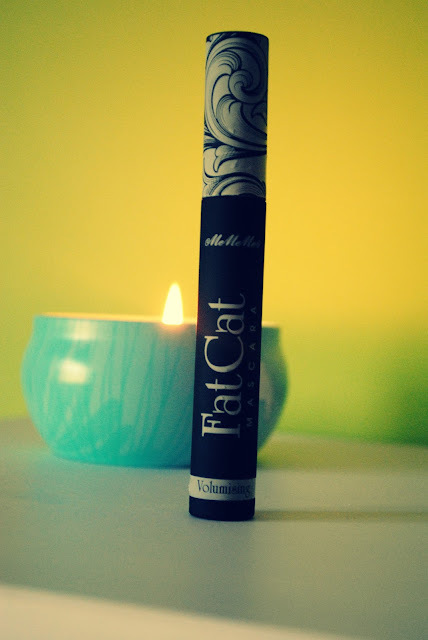 This Mascara is meant to volumize your lashes giving them volume. I personally don't buy volumizing mascara because I never feel it does anything for me. When I first tried the mascara I didn't really like it but I continued to use it to see if it grew on me and it did! 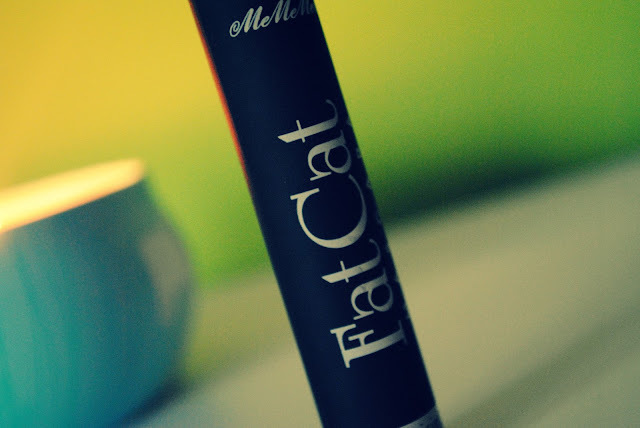 I love this mascara it's not heavy which I love. 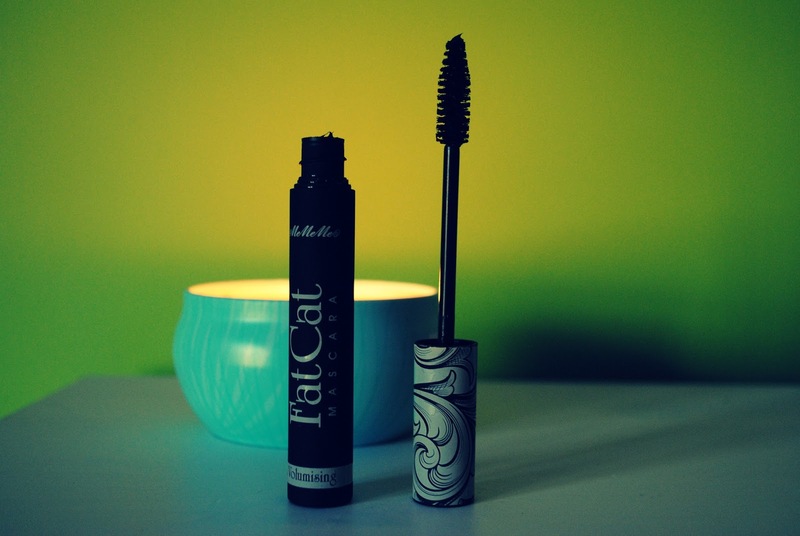 The mascara is easy to apply and no clumps of mascara appear no matter how much mascara you apply. I also love the packaging of this mascara especially the lid. The name of the mascara is also really quirky.The wand is plastic and the head of the mascara wand is quite small considering this mascara is meant to volume your eyelashes. I feel the mascara slightly volumes your lashes. Even though this can be a let down I feel it's a lovely natural mascara that is great for a natural look.This mascara retails at £7.99 so it is quite expensive, if you want it purely for volumed eye lashes it can be a let down but for natural , clump free mascara then this is perfect.